According to legend, the Dragon is a symbol of power and strength. 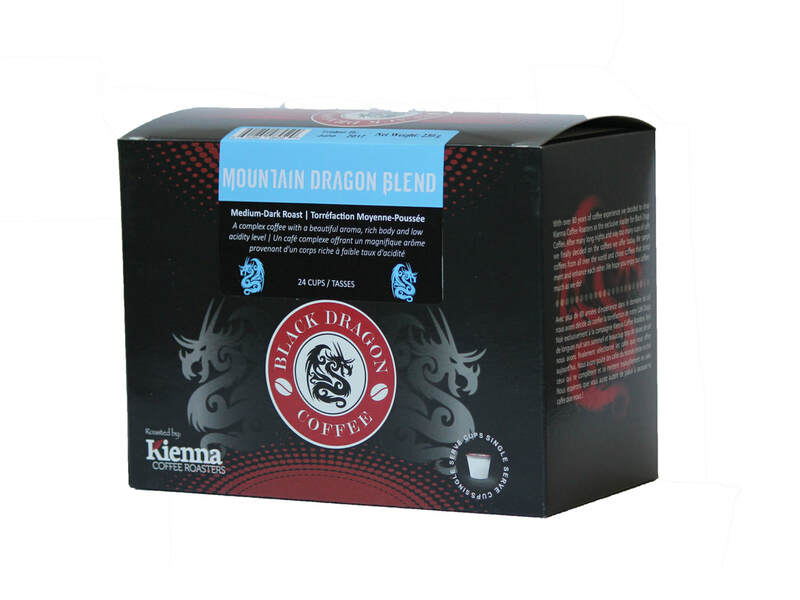 The Dragon is considered to be the most compelling symbol of good fortune in Chinese culture. 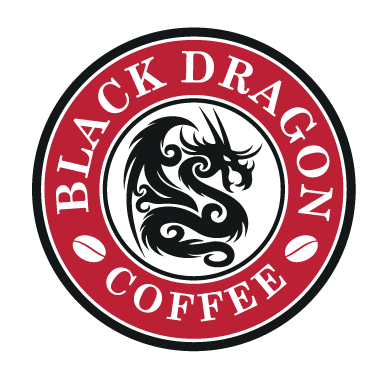 As one of the four creatures of the world's directions, the Dragon stands for new beginnings. 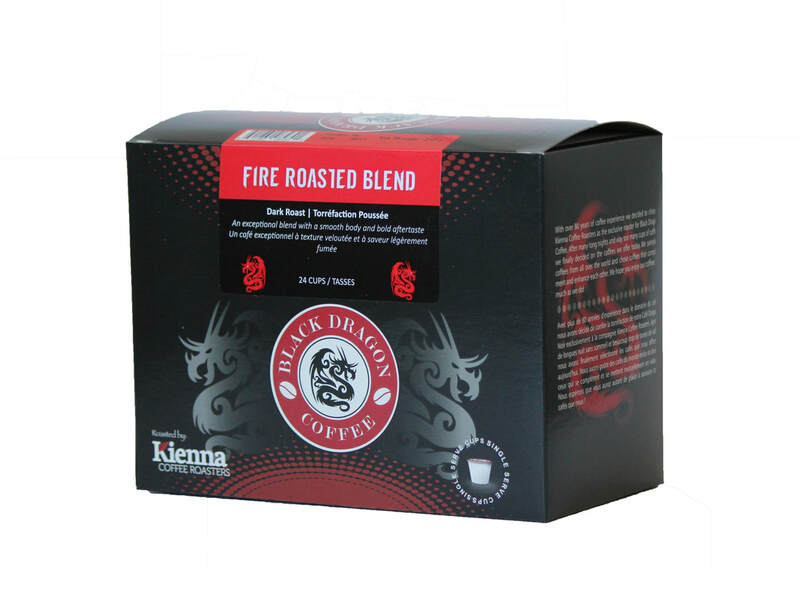 Dragons can make the heart beat stronger instil fire within, and may enable you to stand taller both physically and spiritually. 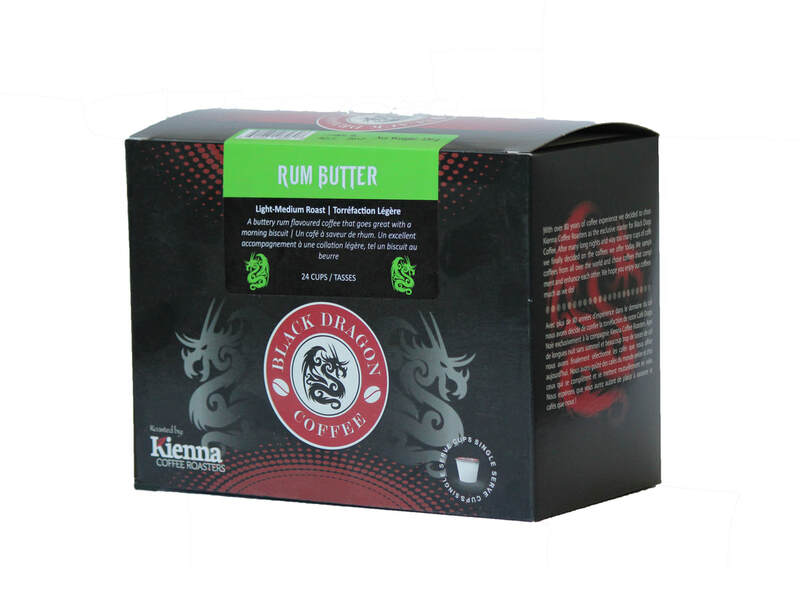 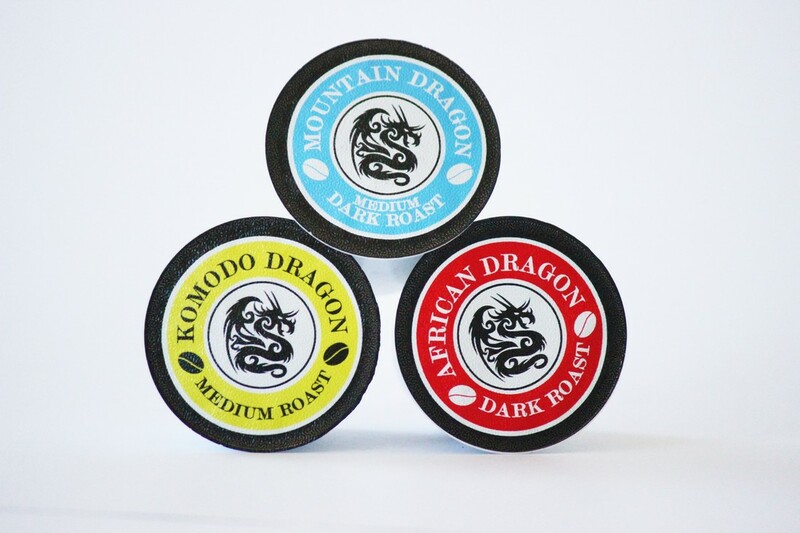 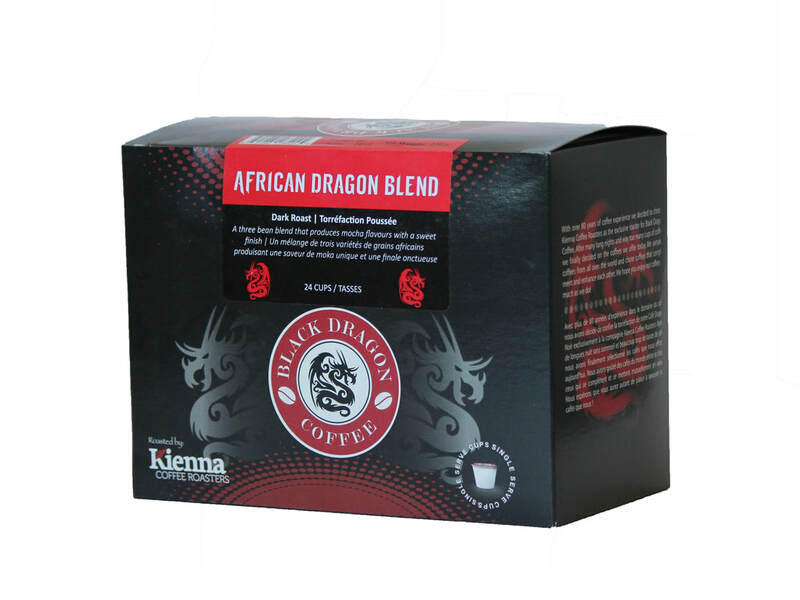 A complex coffee with a beautiful aroma, rich body and low acidity level. 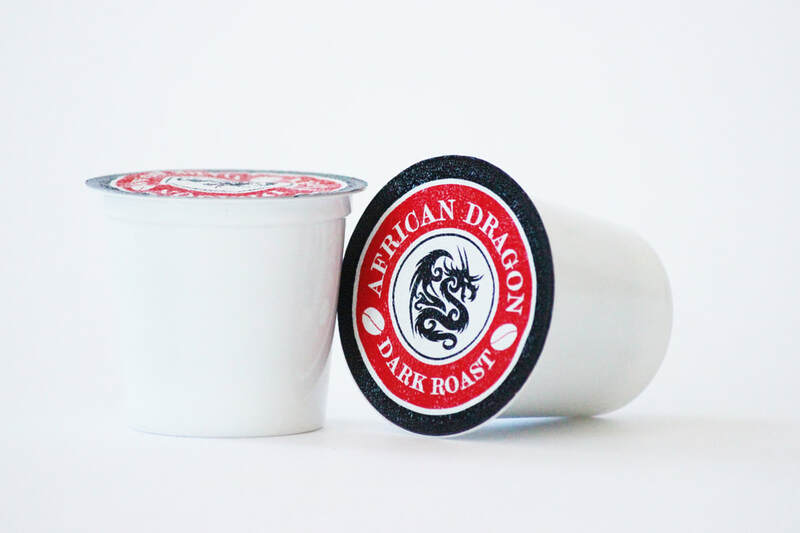 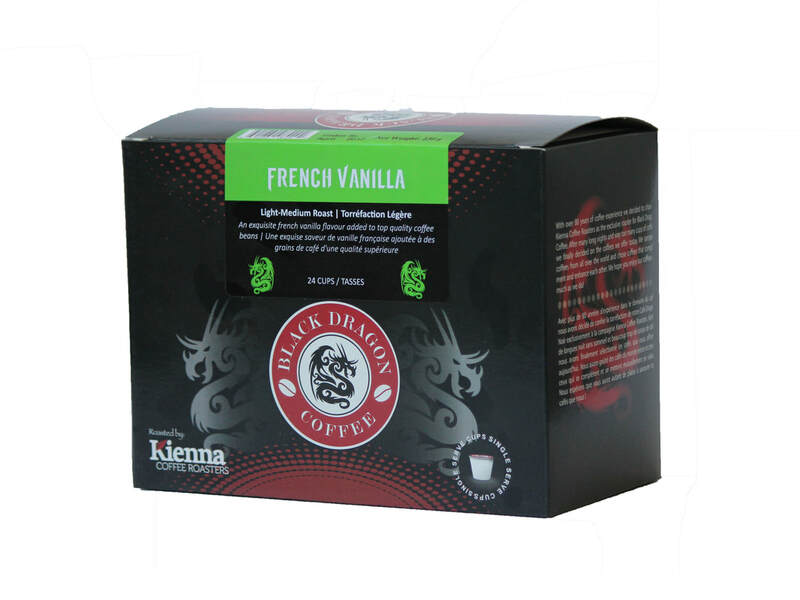 An exquisite french vanilla flavour added to top quality coffee beans.